Redskins To Serve As Dwayne Haskins' Floor? 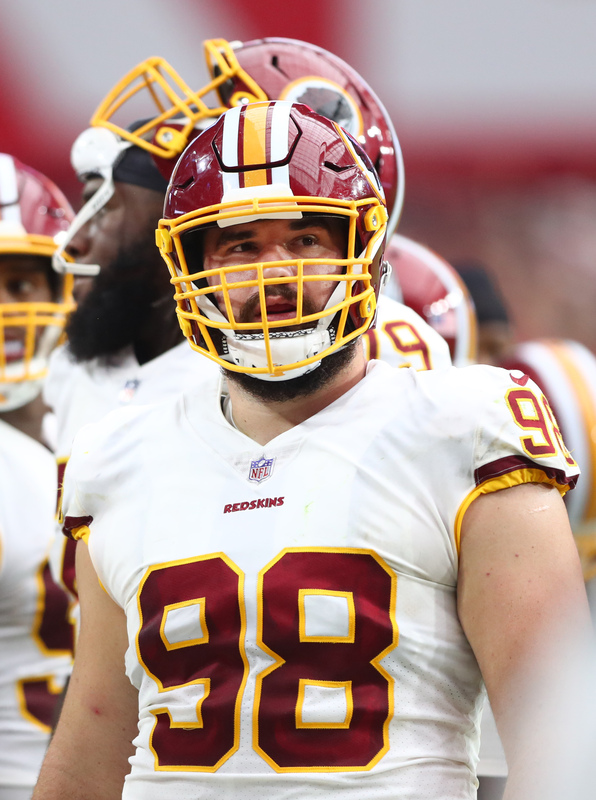 The Redskins and DE Matt Ioannidis have agreed to a three-year, $21.75MM extension, per Mike Garafolo of the NFL Network (via Twitter). The former fifth-round pick out of Temple can earn another $3MM in incentives, and Ian Rapoport of NFL.com tweets that Ioannidis will receive $14MM in guaranteed money. Ioannidis has quietly turned himself into a quality member of Washington’s defensive line rotation, and he’s gotten better with each year. He would have been eligible for free agency for the first time in 2020, but the Redskins made sure that didn’t happen. Instead, they locked him up on a relatively modest deal that still gives Ioannidis a nice influx of cash. He will now be under club control through 2022. Ioannidis had something of an inauspicious start to his professional career, as the Redskins waived him during final cutdowns in September 2016 but re-signed him to the practice squad immediately thereafter. 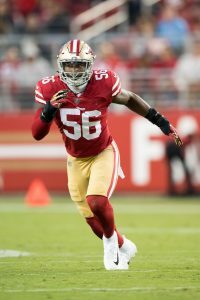 He was promoted to the active roster several weeks into the season and ultimately suited up for 10 games in his rookie campaign. He cracked the starting lineup in 2017, and although his snap count actually decreased a bit in 2018, his sack totals went up, from 4.5 in 2017 to 7.5 in 2018. There is still room for him to grow, but the Redskins are clearly confident in his ability to continue developing his game as they continue to utilize his pass-rushing skills. In 2018, Ioannidis graded out as an above-average player at his position per Pro Football Focus’ advanced metrics. 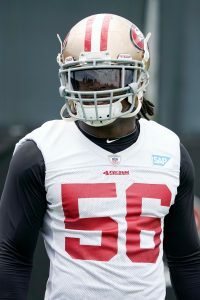 On Friday, it was announced former 49ers and current Redskins linebacker Reuben Foster would not be suspended in connection with his recent domestic violence accusation. 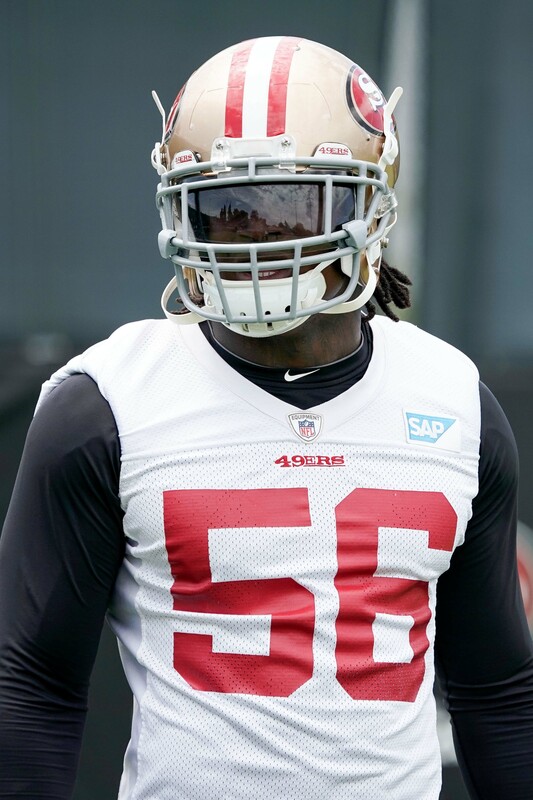 Foster has spoken multiple times and met with Roger Goodell, and the NFL has viewed the video from the hotel of the alleged incident, the NFL Network’s Tom Pelissero tweets. The video was provided to the NFL by law enforcement and the NFL decided that the Personal Conduct Policy was not violated in the incident. Kyler Murray will make another pre-draft trip to the Eastern Time Zone. Visiting the Giants on Thursday, Murray is scheduled to meet with the Redskins next week, Albert Breer of SI.com tweets. A Washington powwow is obviously interesting, given the franchise’s need at the position and its draft pick. Holding the No. 15 overall selection, the Redskins would have to trade up for Murray. The Cardinals have been widely rumored as the team that will draft the Heisman Trophy winner, but if they were to pass, Murray lasting too much longer would be surprising. Like the Giants, the Redskins are fully examining the crop of likely first-round passers. They have already met with Drew Lock, Daniel Jones and Dwayne Haskins. Murray has visited the Raiders, Cardinals and Giants. Redskins executive VP Doug Williams said last month he did not foresee his team trading up to draft a quarterback, though teams are obviously not always truthful about their intentions at this time of the year, but said the team will be very interested in selecting one it likes — if he is there at 15. The Redskins have been the team most linked to Josh Rosen, but that noise appears to be quieting. Washington’s quarterback depth chart, as of now, consists of Case Keenum and Colt McCoy. Alex Smith is out until at least 2020, and a return to football is certainly not guaranteed. Redskins Cooling On Josh Rosen? 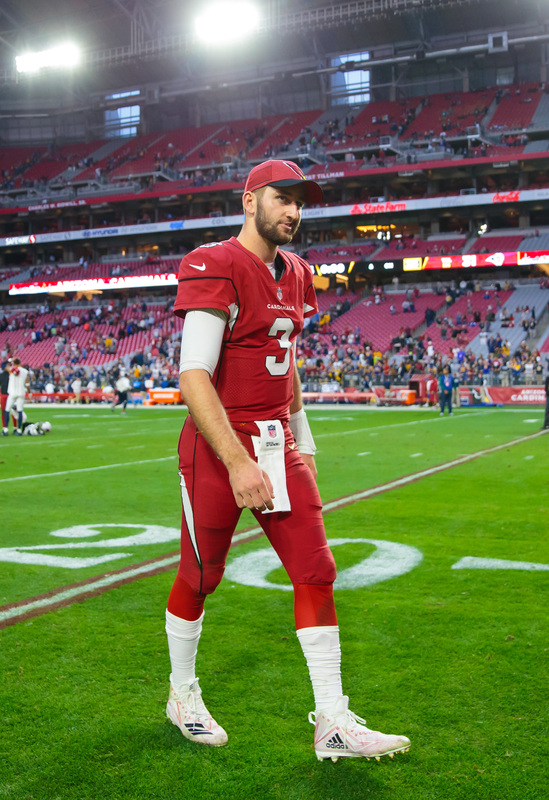 Many have speculated that the Redskins are the leading suitor for Josh Rosen, but that might not be the case anymore. The Redskins are “not actively chasing” the Cardinals quarterback, according to Mike Garafolo of NFL.com (on Twitter). He adds that their interest is not serious at this stage and, furthermore, does not believe that Rosen will be moved at all between now and the draft. For the time being, the Redskins are focused on QBs in this year’s rookie class, Ian Rapoport of NFL.com (on Twitter) hears. This jibes with what we’ve heard before, and furthermore, the Redskins will not offer its No. 15 overall pick for Rosen. Based on the latest news, it doesn’t sound like the Redskins would fork over their second-round pick (No. 46) either. 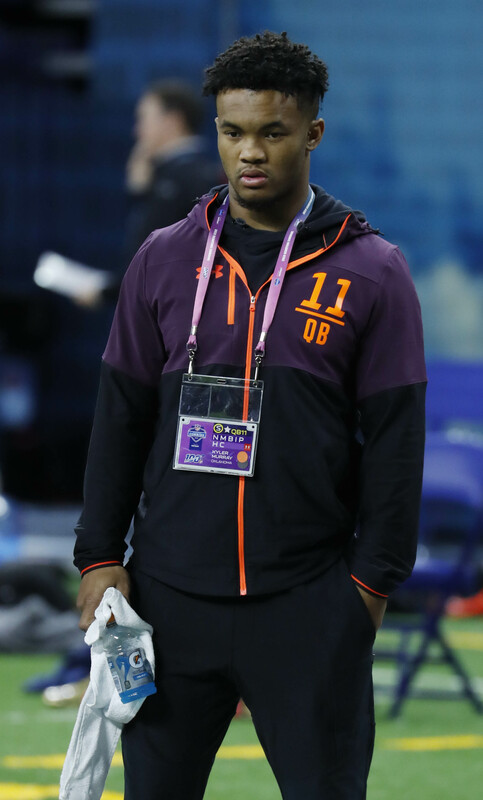 The Redskins were the first team connected to the UCLA product this offseason, but their recent acquisition of Case Keenum complicates matters. They’re not sold on Chosen Rosen, but they could revisit talks if they don’t get their desired prospect later this month. With just $6.24MM left on Rosen’s contract through 2021, he would be a good cap fit for a club that still has Alex Smith‘s deal on the books through 2022. The Dolphins, Chargers, and Giants have also checked in on Rosen’s availability, but their level of interest is unclear.